(Reuters) – Oslo quitting the race to stage the 2022 Winter Olympics has not hurt the International Olympic Committee but has underlined that changes are needed to make the Games more attractive to bidders, president Thomas Bach told Reuters on Thursday. Norway pulled the plug Wednesday on Oslo’s bid for the 2022 Winter Olympics, citing the cost of hosting the Games and a lack of public support for the expense. The Executive Board (EB) of the International Olympic Committee (IOC) unanimously agreed today that Oslo (Norway), Almaty (Kazakhstan) and Beijing (China)* would progress from the Applicant City Phase to the Candidate City Phase in the bid to host the Olympic Winter Games 2022. The EB based its decision on a technical analysis of the Applicant Cities’ applications submitted earlier this year. 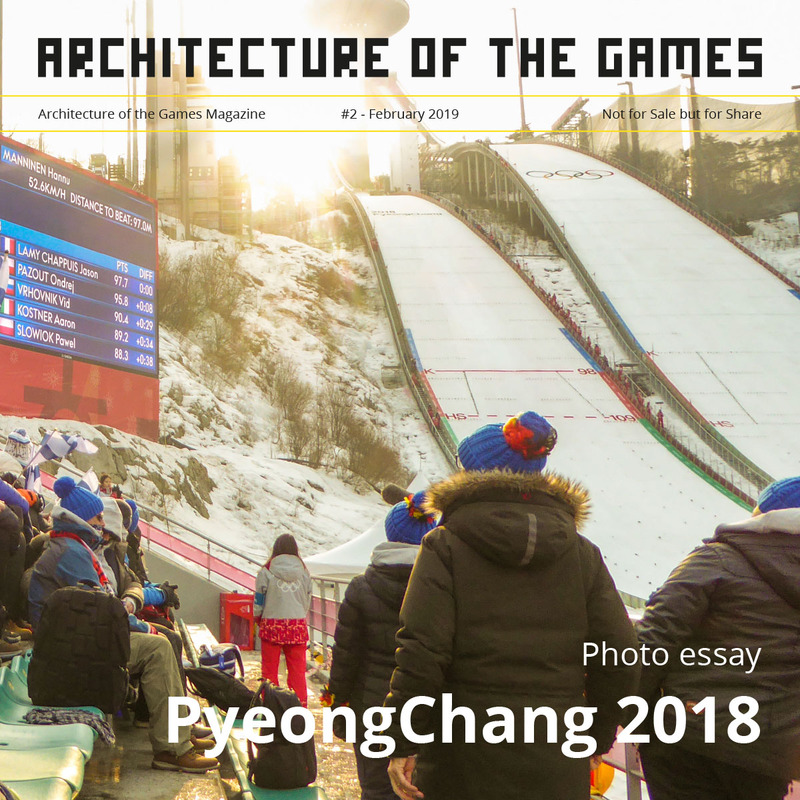 The analysis and subsequent report were made by an IOC-appointed working group of Olympic Games experts who assessed each Applicant City’s potential for successfully staging the Olympic Winter Games 2022. The technical assessment was based on a number of criteria, covering a variety of areas such as venues, transport, accommodation and security. 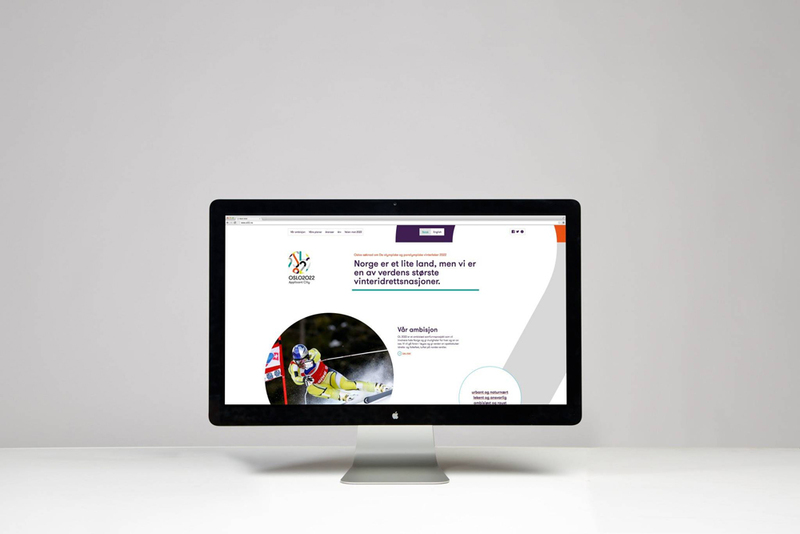 Oslo is focusing its bid on youth and building on the great legacy of the Olympic Winter Games in Lillehammer 1994. 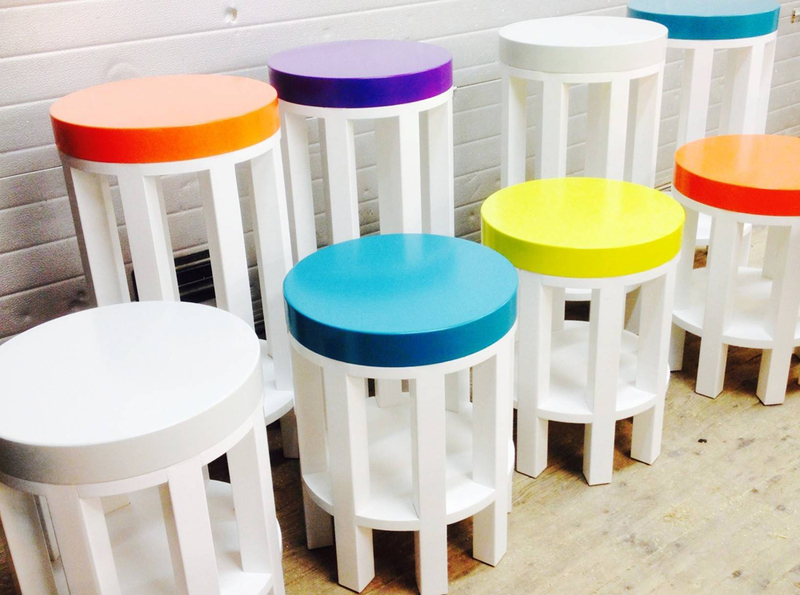 It hopes to inspire the population to embrace a healthier and more active lifestyle. 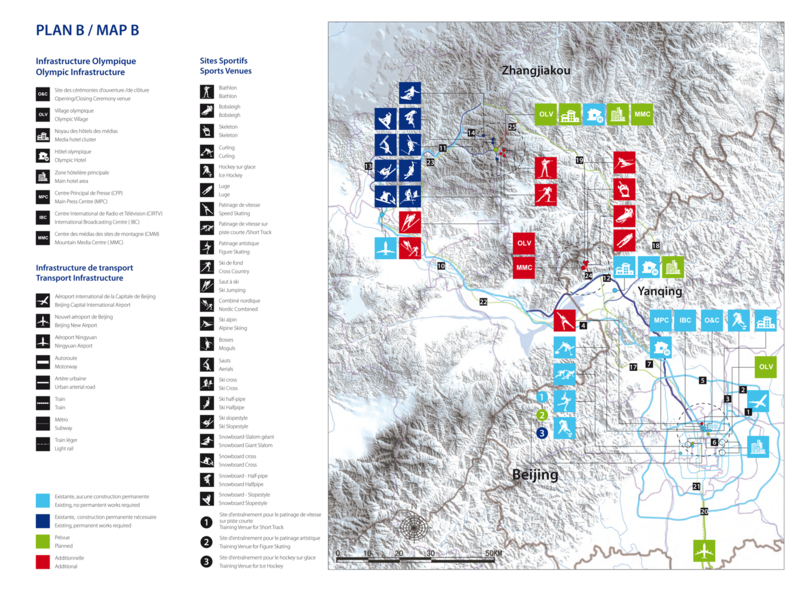 Almaty’s legacy plans centre on providing the conditions to enable the city to become a sports, tourism and convention hub in Central Asia. Beijing is seeking to provide an extended legacy for venues built for the Olympic Games 2008. It wants to create a winter sports centre for China and use the Winter Games to act as a catalyst for the further development of the tourism and winter sports industry. 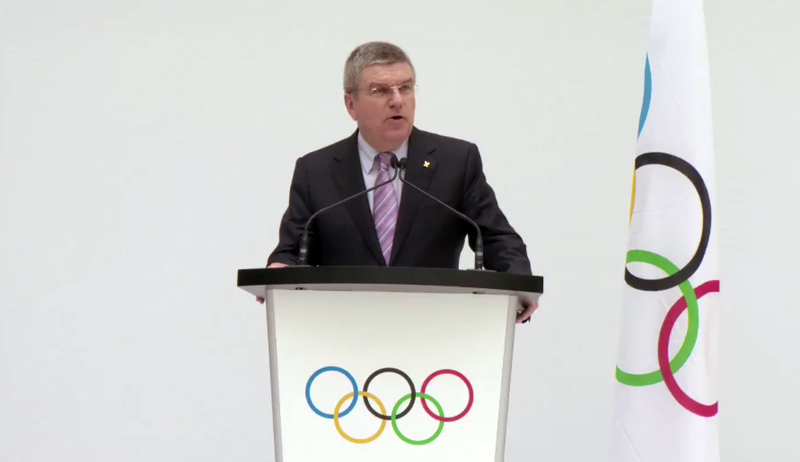 “The Executive Board was impressed by the legacy plans of each of the three cities, and will continue to support any future candidate or host city in developing them further,” said IOC President Thomas Bach. “This support will be practical, involving the detailed transfer of knowledge as well as financial. In this respect it was good to see that each of the bidding cities understood the difference between the Olympic Games budget and the long-term infrastructure and investment budget, which will benefit their communities for decades to come,” he added. “The Executive Board is confident that the future hosts of the Olympic Winter Games can break even with the Olympic Games budget – as Vancouver has just announced for the Olympic Winter Games 2010. Or, as in the case of Sochi, make a considerable profit, which they project to be in the range of 200 million dollars,” said President Bach. “This is possible not least because of the extensive financial assistance given by the IOC. In the case of Sochi, this amounted to USD 750 million and it is likely that figure will be even higher for the host of the Olympic Winter Games 2022,” he added. 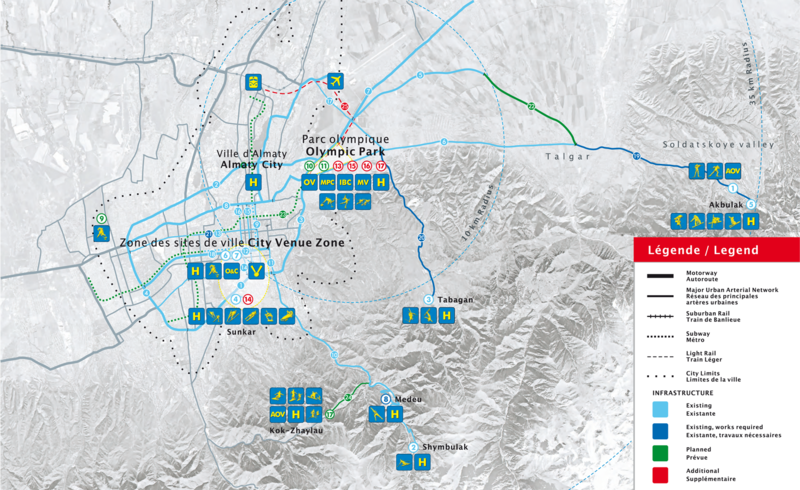 The Candidate Cities have until January 2015 to submit their Candidature Files – in-depth blueprints of the cities’ Olympic projects. The IOC President will then appoint an Evaluation Commission made up of IOC members (who are volunteers) and experts to visit each Candidate City and prepare a technical risk assessment to assist IOC members in electing the host city. 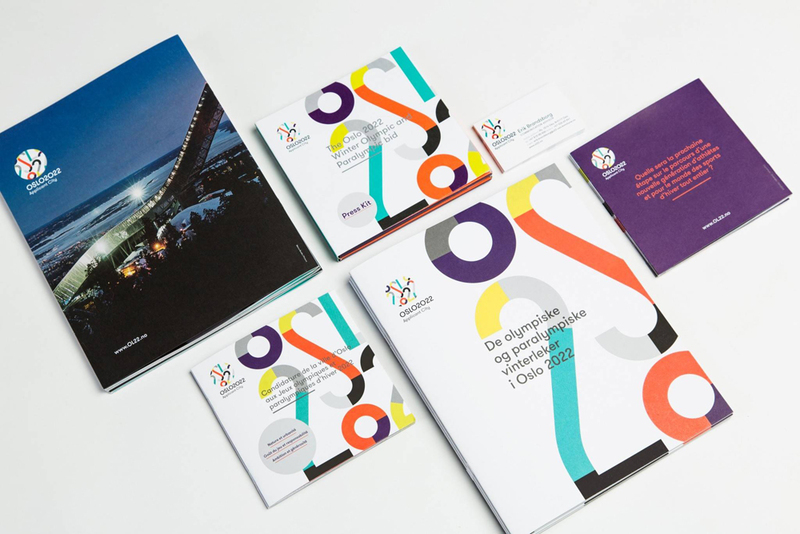 This report will be made available to all IOC members ahead of a two-day briefing that provides the members with the opportunity to question the cities directly about their Olympic projects. * The cities are listed according to a drawing of lots carried out by the IOC EB in December 2013. March 14th 2014, the City of Oslo and the Norwegian Olympic and Paralympic Committee and the Confederation of Sports (Norwegian NOC), officially submitted the application to be considered as a Candidate City for the 24th Winter Olympic and Paralympic Games in 2022. 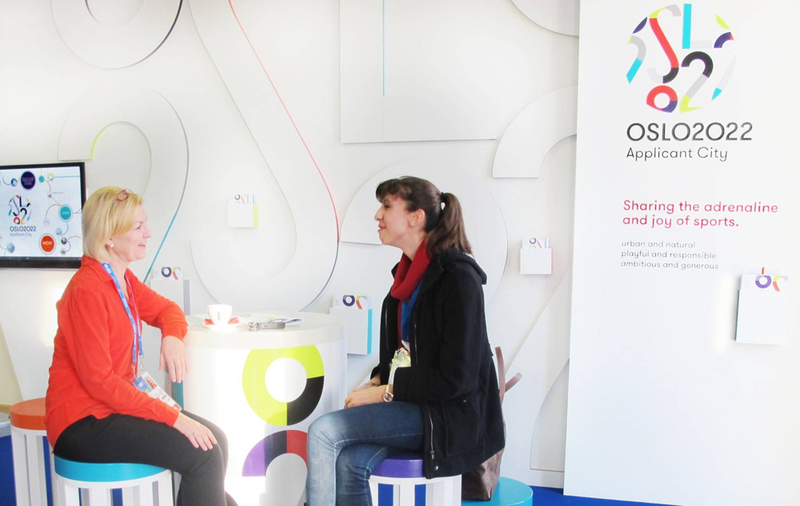 The Oslo 2022 Application File provides our replies to the IOC Questionnaire in the 2022 Candidature Acceptance Procedure (CAP). 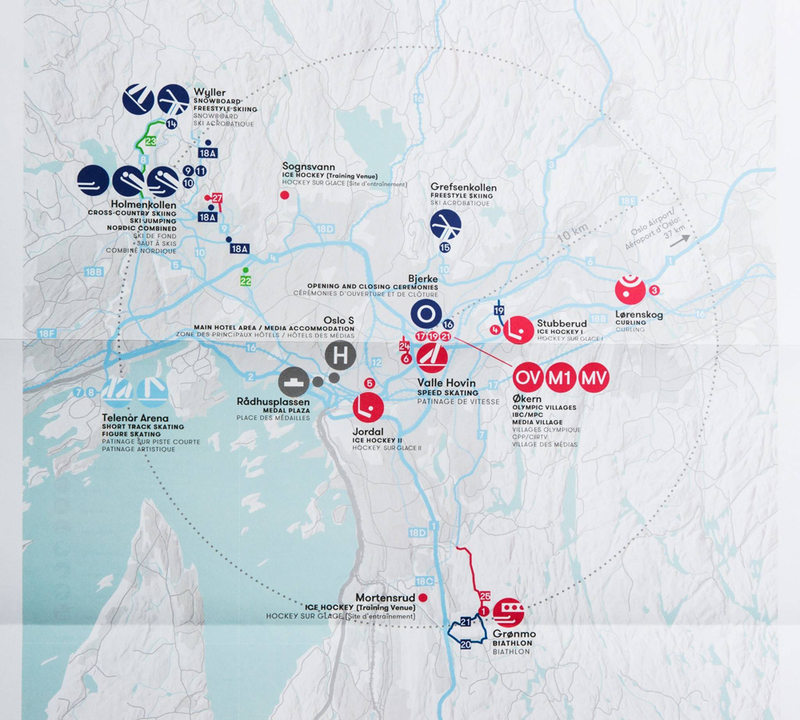 The Oslo 2022 Photographic File contains images, maps and information on existing venues. The City of Oslo and the Norwegian NOC have made extensive preparations for the bid. The capital of Norway can host most of the disciplines – both on snow and on ice – within the Oslo City limits. 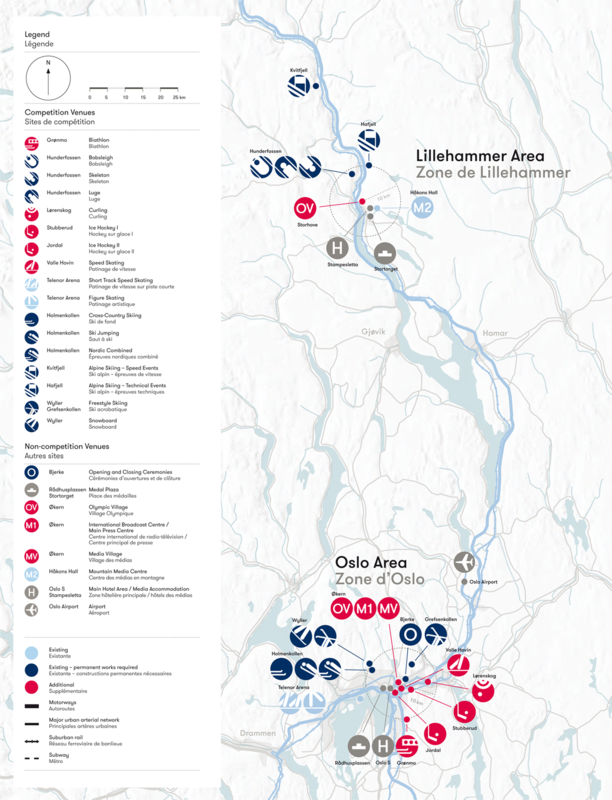 Lillehammer will host the alpine events along with bobsleigh, luge and skeleton. The world’s largest event for winter sports meets Nordic Simplicity. 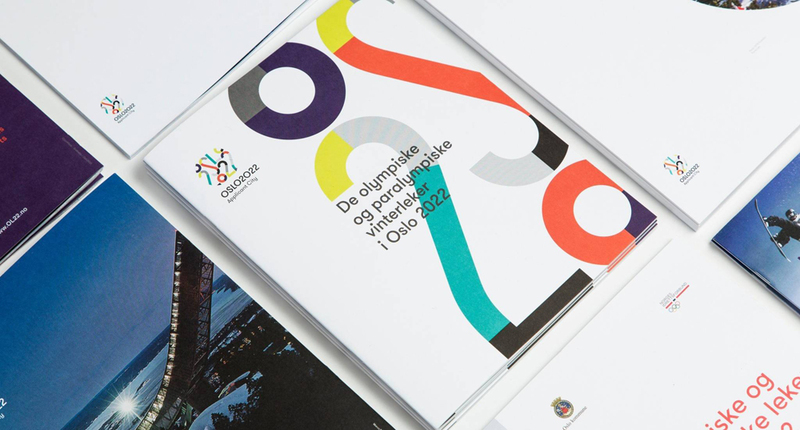 In 2014, Snøhetta was commissioned to design the visual identity and feasibility study for Oslo 2022’s Applicant City bid. 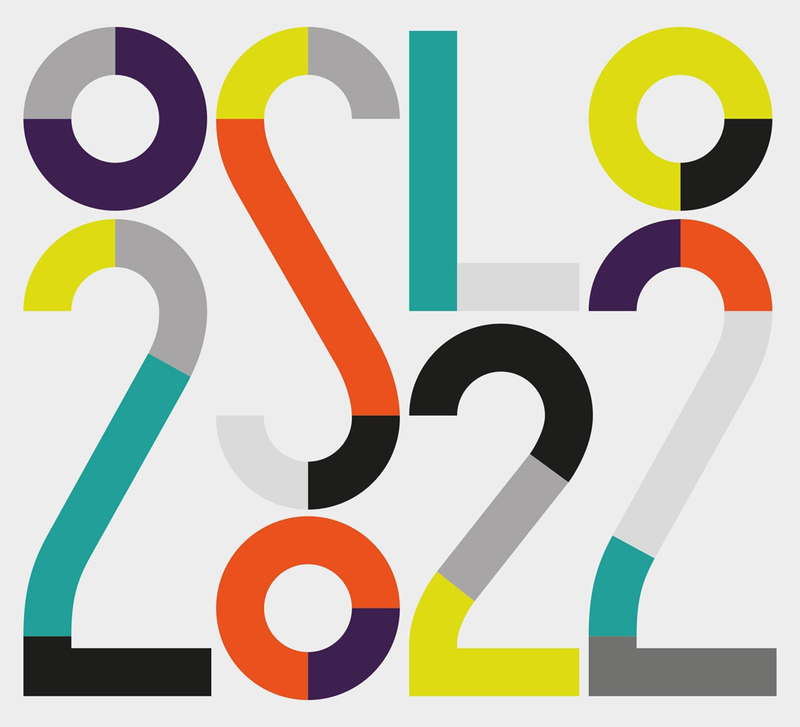 The identity of Oslo 2022’s visual language honors the inherent simplicity and openness in Nordic culture. 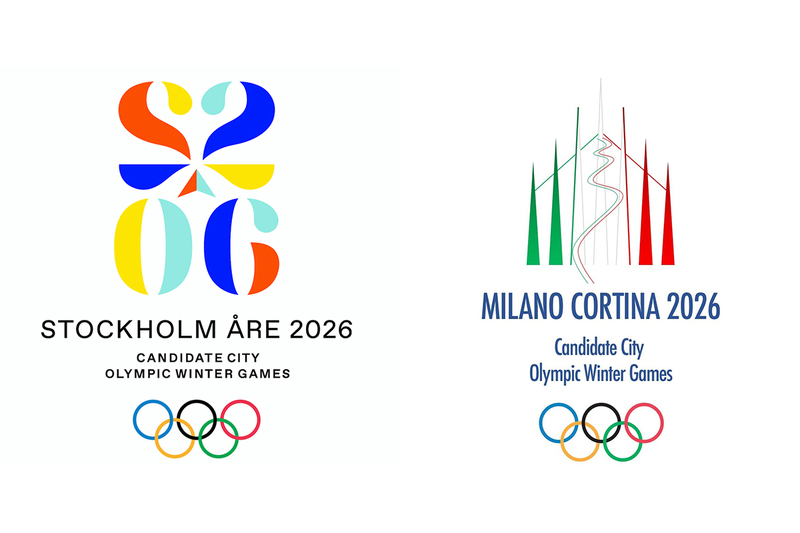 By balancing playful graphics and strict geometry, the identity represents both the celebration of the Games and the solid planning of the Norwegian bid. 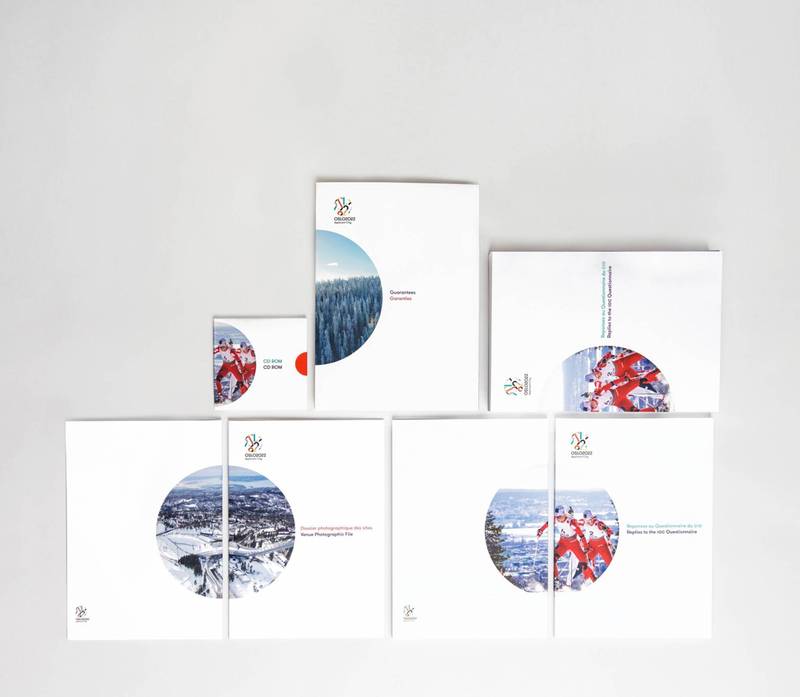 The ambition for Oslo’s 2022 Winter Olympics bid is to share the genuine passion for winter sports, and invite the world to an open, friendly and sustainable celebration of sports.